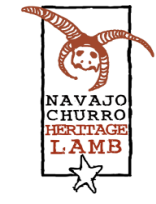 The Navajo-Churro Sheep Presidium was founded in 2006 to revive this ancestral Navajo breed of sheep, and to support the livelihoods of Diné sheepherders. This original, hearty and adaptable breed yields multi-colored fleece excellent for spinning, weaving and fiber arts. The meat is lean, sweet and nutritious. Most recently the Presidium received a grant from The Christensen Fund, in collaboration/partnership with Diné bé’ iiná Inc., to administer the grant to meet some of our objectives. 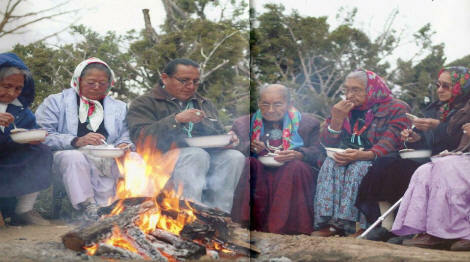 The goal of the Presidium is to foster a viable income for traditional Diné sheepherders and weavers by establishing a niche meat market for Churro lamb and mutton, in addition to wool and fiber arts. Presidium Navajo Churro lamb is holistically raised on the open range, and free of antibiotics. 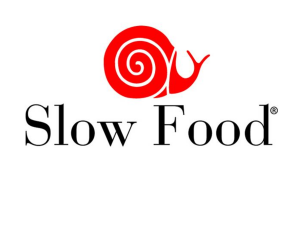 It has a strong niche market in regional restaurants, CSA’s (Community Supported Agriculture food buying clubs) and farmer’s markets. Current producers of the Presidium have realized improved flocks and added income from the sale of their lamb meat. Now we wish to enlist more Diné Navajo-Churro producers, to expand the market for both meat and wool, and help improve the Navajo-Churro breed. Please contact us and get on our project contact list and we shall mail you a short but very important survey to help us identify some important information that we are gathering for the project. We hope you will fill out this survey and consider joining the project. And for your convenience we shall also include a stamped addressed envelope for you to send us back the completed survey/feedback form. Ah hé héé, and may you always walk in beauty.